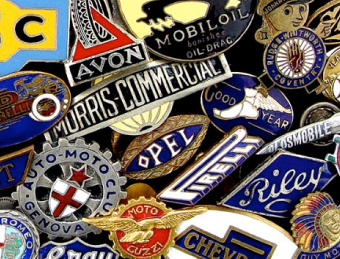 Choose from a huge range of sports badges in our excellent Sports Collection. 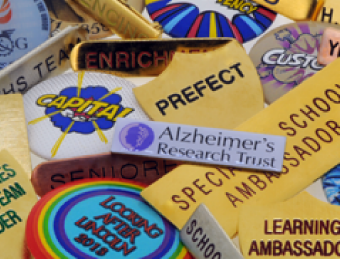 Our extensive range includes Bar Badges, Plastic Button Badges and Woven Badges, so you’re sure to find the perfect badge for you, your team or club. 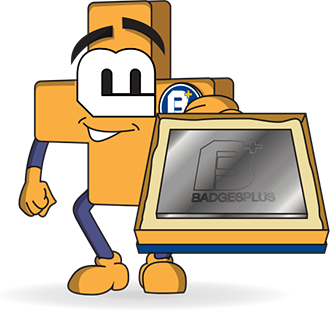 Ordering a badge from Badges Plus couldn’t be easier- simply choose a badge, select a colour, tell us how many you want and add it to your basket. 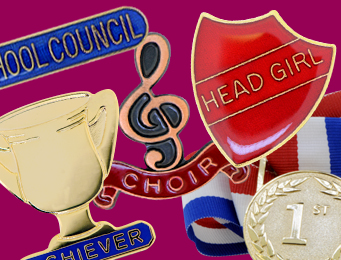 The Sports Collection also includes other neat products like sports day medals and unique badges. Every product in our Sports Collection is designed and manufactured in the UK. 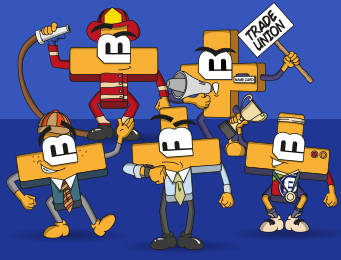 We hope you enjoy shopping with us.